Find volunteer opportunities or use this free resource to log and track your volunteer hours with our free volunteer resume tool. 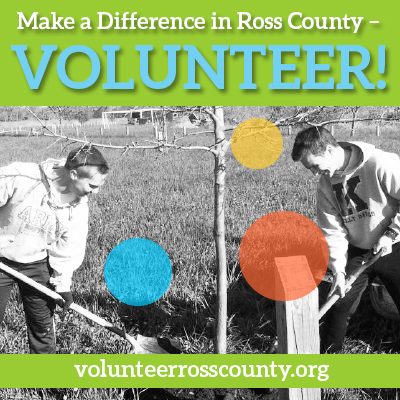 If you are an agency, use this free resource to post volunteer opportunities and events. Click here or on the volunteer image to access this resource.